Located less than five miles from Columbus Airport (CSG) and just off I-185, the Country Inn & Suites in Columbus, GA provides a convenient venue for your business conference or social gathering. 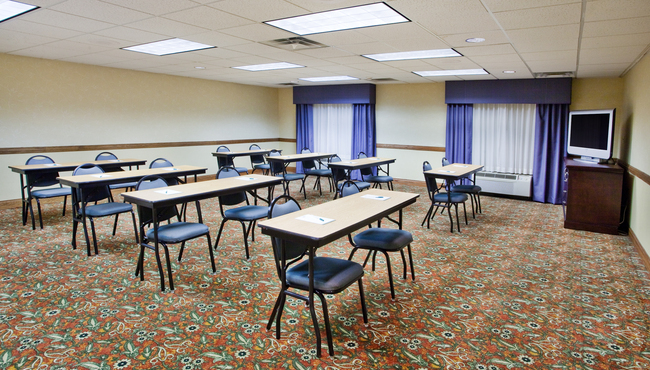 Our meeting room accommodates up to 35 guests and offers free high-speed Internet access. Consult with our professional staff to select the room configuration and audiovisual equipment that will meet your needs.